With the hundreds of beauty products launching every month, it’s not easy knowing exactly which skin serum, nail polish or perfume you should spend your hard-earned cash on. Let me take the guesswork out of beauty shopping for you with a short list of 10 absolute must-haves. 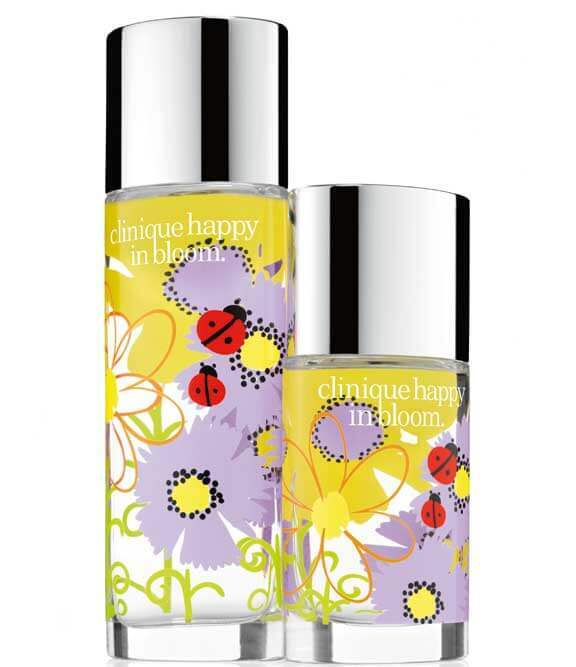 If there is one limited edition perfume I wait for every single year, it’s the annual issue of Clinique’s Happy in Bloom. This time the flanker combines all the fruitiness of yellow plum with the fresh-cut fragrance of lily of the valley, freesia and mimosa. Add in the soft woodsy notes of pine and it’s like bottling a spring garden in full bloom. oh yes! Have you ever visited Rajasthan? Been seduced by its shimmering sands, hypnotic rhythms and bold colors on the silver screen or in a coffee table book? Haunted by it’s stories of love and loss and valor? 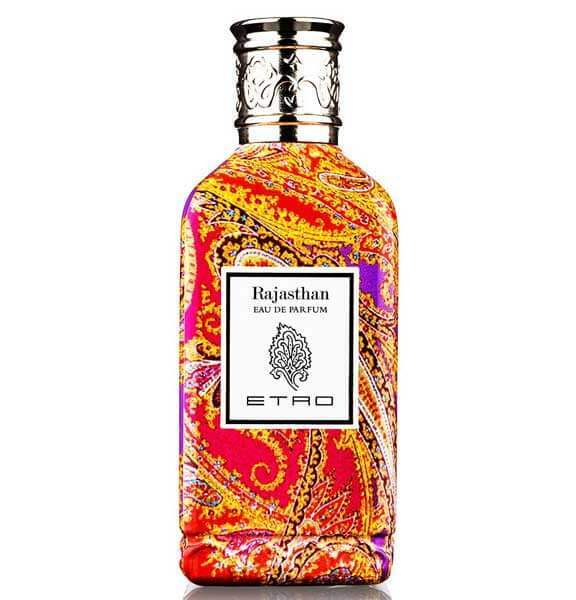 Then you will love Etro’s new fragrance, which is inspired by the Indian desert and all its grandeur. Packaged in a stunning enamel bottle, it combines the fresh aroma of winter lemon flower with the sweetness of the young damask rose and the languor of mimosa. Added to this blend is the sensuality of amber and white musk, enlivened by a strong pink pepper bite, which gradually gives way to the delicate notes of landanum which then turns to the magnificence of sweet acacia. I don’t know how it works since many of these ingredients would never survive Rajasthan’s harsh climate but work it does. Brilliantly. I cannot exist for one single day without my Fresh lip balms. There are literally piles stocked everywhere – in the car, in my purse, on my work desk, even in the kitchen drawer! And now there is one more addition to the obsession: a pretty pink hue that deposits just enough color that I can skip lipstick. The buttery strawberry scent, SPF 15 and moisturizing sugars are an added bonus. 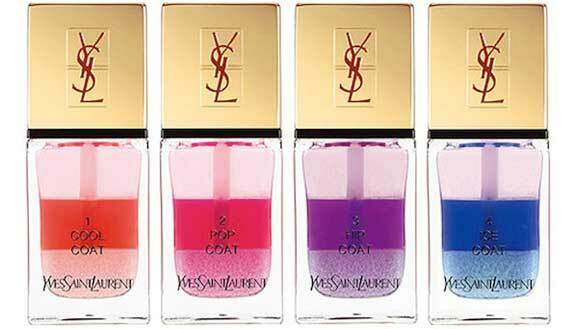 It takes a hefty dose of creativity to make an impact in today’s ultra-innovative nail art market but YSL has definitely made us stop in our tracks. 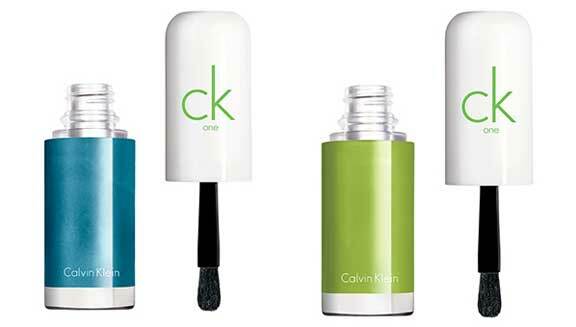 The brand’s new top coats use tri-phase technology to pack three different finishes in the same bottle. How it works: the bottom is infused with glitter, the center is a sheer tinted shade, and the top is straight-up clear gloss. Simply pull the brush out of the bottle and swipe over your mani for a gradient top coat effect; or you can shake and mix all three together for an even, shimmery tinted top coat to put over your favorite colors. Cool! 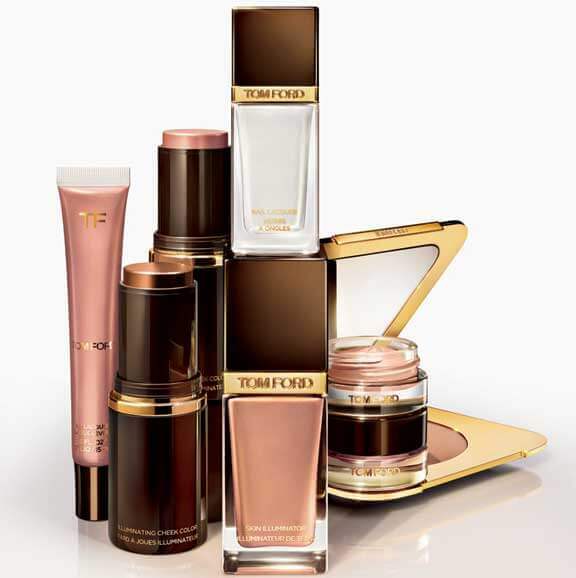 Sleek packaging, sensual formulas and pro-favorite products… what’s not to obsess over love about every single makeup product from Tom Ford Beauty? And this summer the uber-cool designer has totally splashed out on a line of illuminating bronze products – including a liquid skin illuminator ($65), bronzy cheek color sticks, creamy eye colors, a lustrous rose gold lip lacquer and an icy nail varnish – that are totally mesmerizing. “I wanted to capture a very particular look of skin that is bathed in sunset light in the summer,” says Ford. “It is a sultry and sublime glow. In this light, every woman looks irresistibly relaxed and sensual.” Sigh! 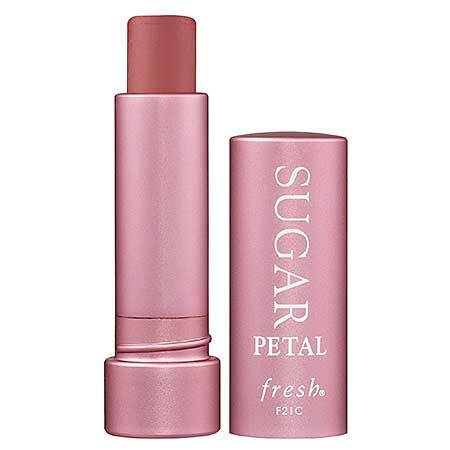 While I would normally find it hard to justify spending $30 on a lip gloss, you could actually make me cough up double the amount for this one . That’s because there is some pretty fancy colour-adjusting technology in play here, which makes the almost-clear liquid react with the humidity of your lips to give the most perfect swipe of rosiness for your individual complexion. 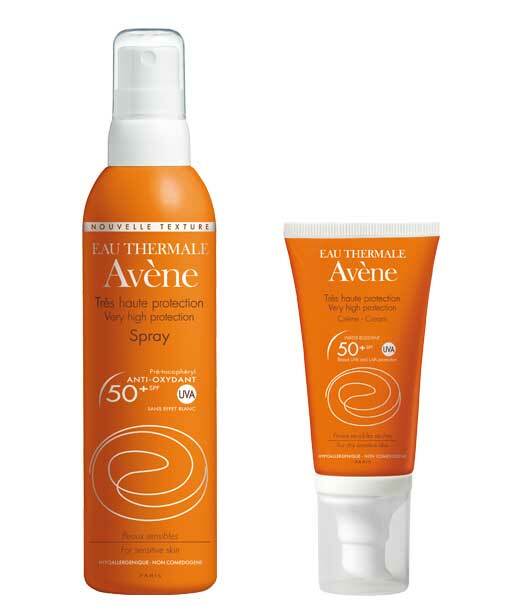 Plus, it’s got major hydrators to smooth and protect. Oh, and it’s totally not sticky or gloopy, which is a major bonus. In short, it’s genius! Stressed mind = totally freaked out skin. And unfortunately, it’s often impossible to turn off the stress switch in our heads, even when our complexion is paying the price. 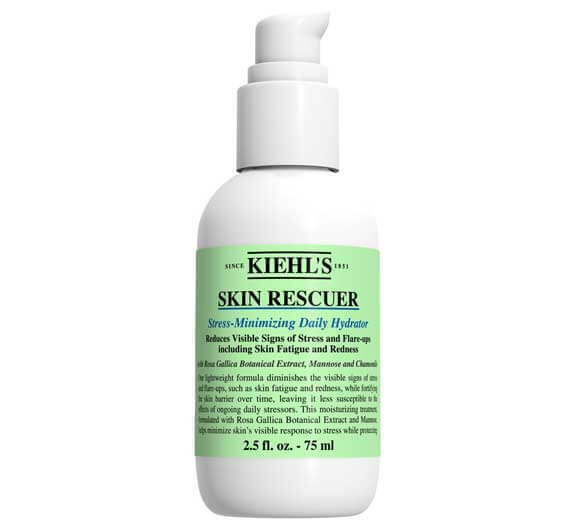 So, say hello to Kiehl’s Stress Minimizing Daily Hydrator, which pledges to pledges to “reduce visible signs of stress and flare-ups including skin fatigue and redness.” And that’s not all: Rosa Gallica Botanical Extract helps minimize skin’s visible response to stress over the longer term, while a rare sugar – Mannose – protects skin as it recovers. I will race you to the counter for this one! Before it was banned in the 20th century, absinthe – or the “green fairy” – was hailed for its medicinal qualities. The ancient Egyptians used it as an antiseptic remedy whilst the ancient Greeks claimed that the plant could counteract poison. 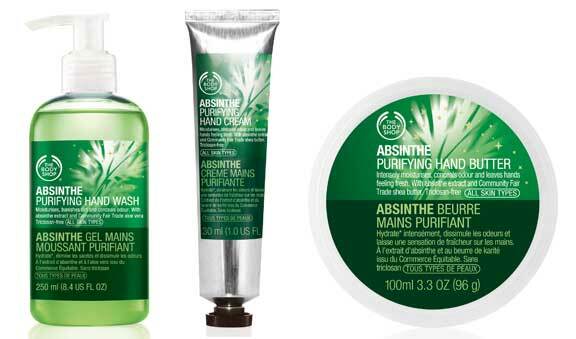 Now the Body Shop has blended this intriguing ingredient into a new range of hand products that are designed to banish dry skin and bad odors, while leaving behind a fabulously fresh sensation. Use this when you want hands that are clean, refreshed, beautifully moisturized… and laced with the seductive air of danger. Thanks for adding prices in INR. Saves me the trouble to mentally convert and then figure out if it’d be available here at all! Hope to see more of INR in your future posts. will definitely try and put in as many INR as possible!